1 ticket just for coming in the door and an additional ticket for a donation of your your old jeans! Donate Denim for an extra chance at winning a great door prize!! 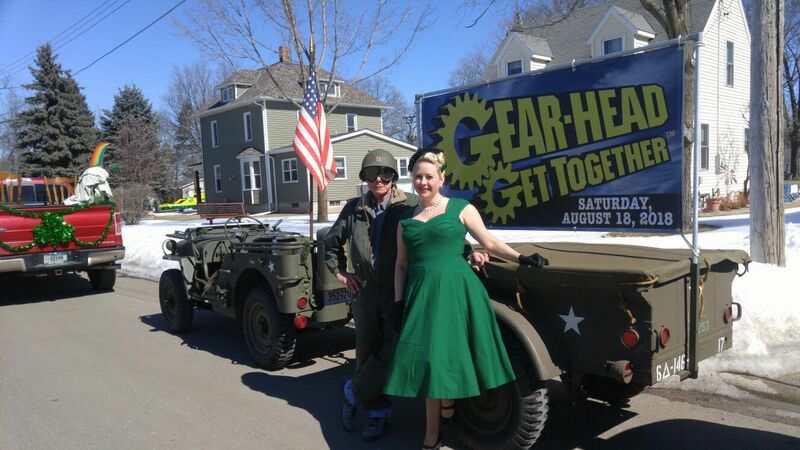 ONE extra door prize ticket will be given for a donation of denim jeans. 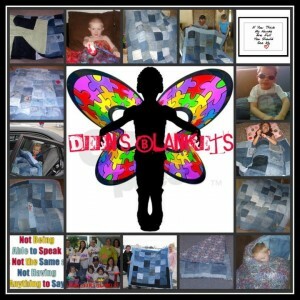 Deen’s Blankets makes weighted blankets out of jeans for those with sensory issues. Play the guessing game to win a $50 Gift Card to Walmart. Simply guess how many gumballs are in the jar. Keep the gumballs too!! !